Test your Birthplace knowledge with the interactive quiz. 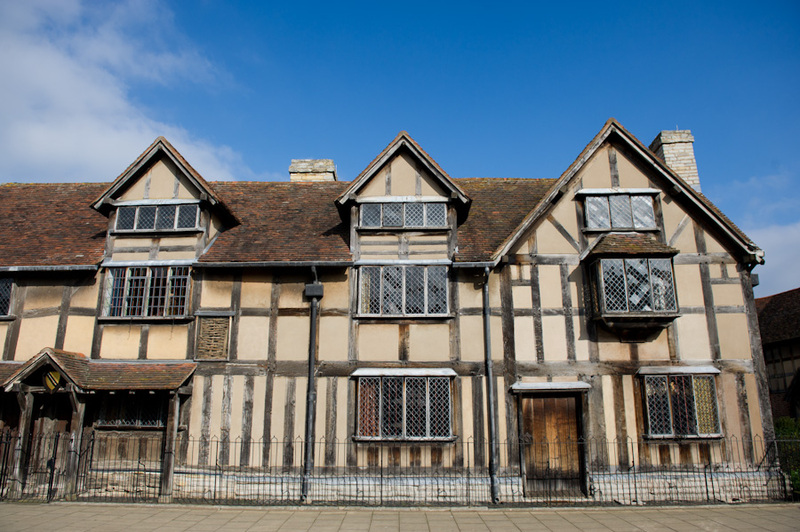 The home we now know as Shakespeare’s Birthplace was built originally in the early to mid 1500s. The museum that you see today was established in 1847 when the property was bought at auction for £3000 and carefully restored and nurtured into the world-famous attraction it has become today. Why not ask the guides inside for details about 16th century daily life and to learn lots more about the museum objects on display in the house. For families and children, why not try this resource? If you’re a bit older, you might enjoy this. 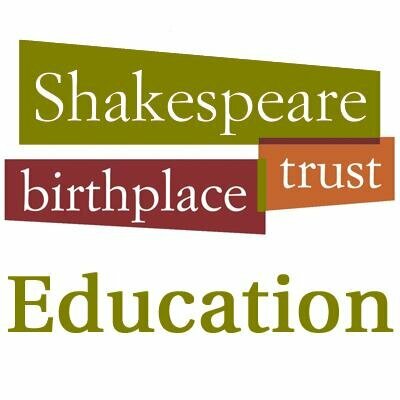 Do remember to visit the Treasures Exhibition at the back of the Shakespeare Centre Cafe. In this room you will see some very special items from our extensive collections out on display.